Christmas is only a few days away and the holiday season is in full swing! Country Food Mart has everything you need, including newly arrived fresh turkeys, yams, eggnog, fresh cranberries and more! Don’t forget to check out our online flyer for great savings, or pick one up in store and clip the coupon on the front page for $9.99 off your frozen turkey (see coupon for details). 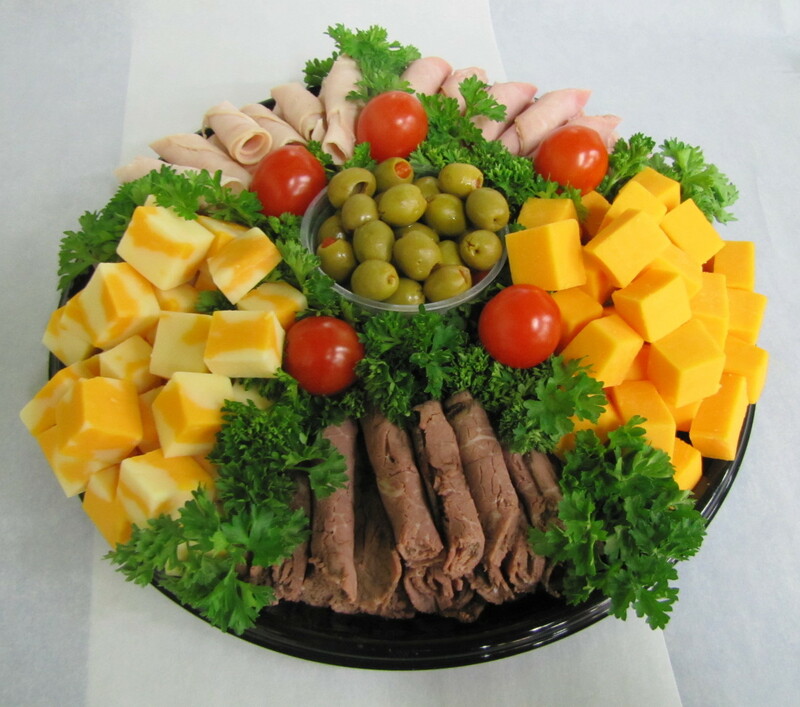 If you need something special, call ahead and order a party tray, available in a fantastic variety of fruits, cheeses, sandwiches, meat, nuts, and baked goods. Or, how about a fruit basket, or a Christmas basket made to order? Just call us at 403-933-4112. All advertising aside, we would like to thank all of you who’ve made Country Food Mart your family grocery store. Merry Christmas and all the best to you in the new year!